We all knew that it was coming, thanks to the rumors and now it's official. 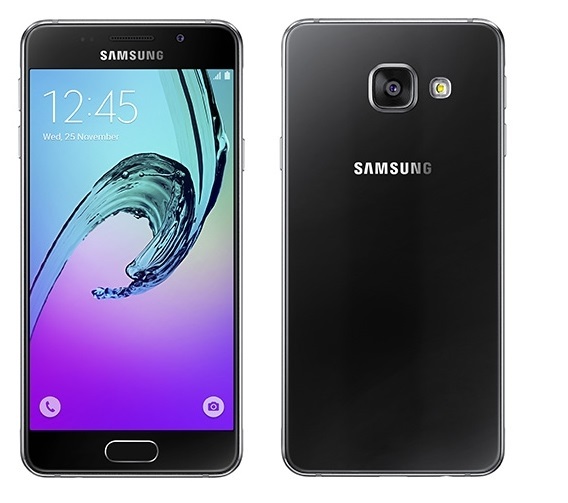 The Samsung Galaxy A8 (2016) is going on pre-order in South Korea on October 1, with a price tag of 649,000 won ($580). The smartphone will be exclusive to SK telecom for now. We are not sure whether the smartphone will be sold off-shores as well, but there is a chance that it might be in at least certain specific markets. Check out the specs below to get a closer look at what Samsung is offering with the new incarnation of the A8. 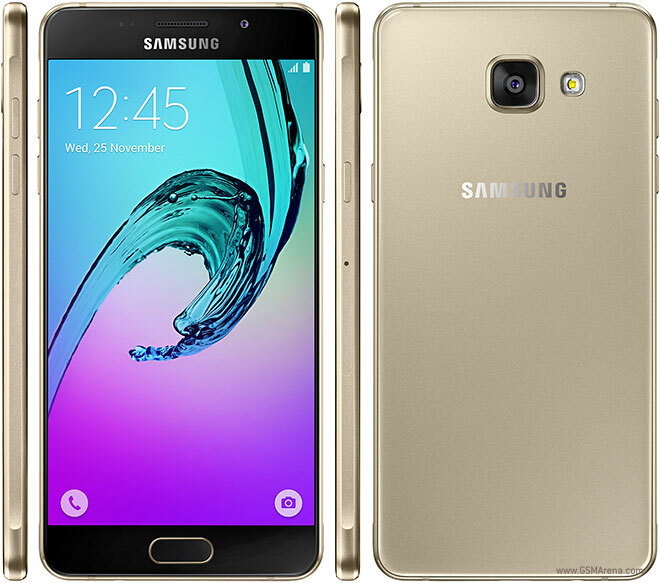 To be frank, the new A8 (2016) just seems like a tweaked Galaxy S6 Edge Plus, minus the Quad High Definition Edge display (ironically). 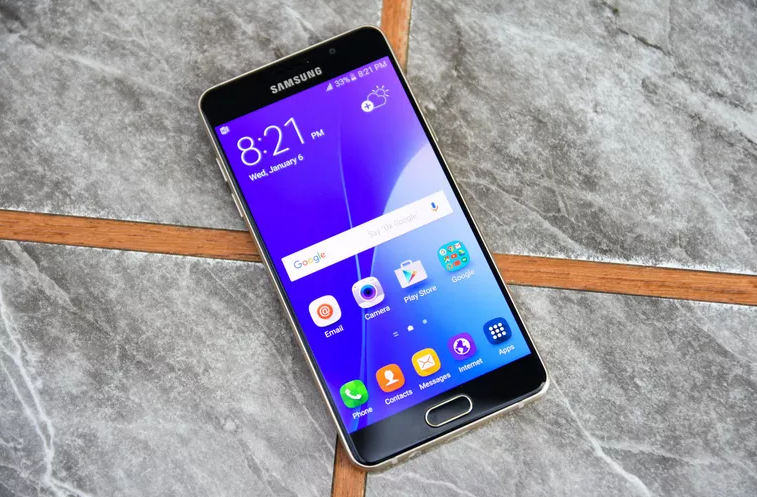 There is no doubt that the Exynos 7420 is still quite a capable chip, but considering that it's already more than a year old, the A8 (2016) may not be the best option for the price, except for the strictest of Samsung fans of course. 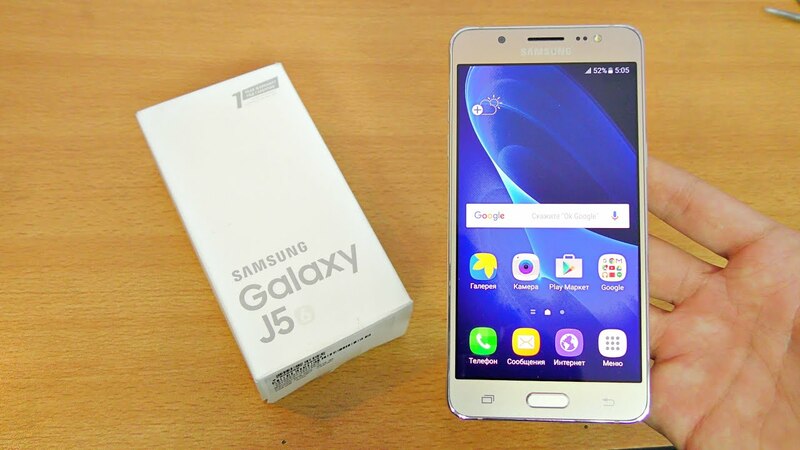 Samsung upgraded its "A" series for the releases in 2016 and now they going for the economical "J" series. 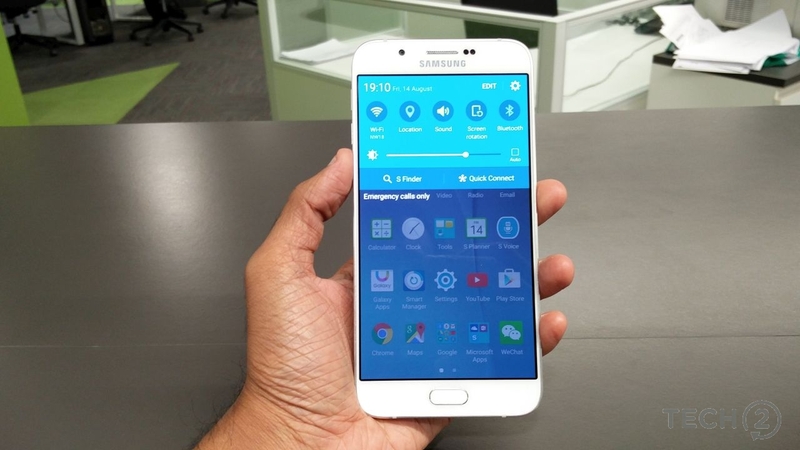 Right now the Galaxy J1 (2016) is available in the market, to be specific - in Dubai. We are also expecting that J5 (2016) and J7 (2016) will be released. These new devices look quite promising, thanks to some kernel sources, unraveled by one a mobile enthusiast. 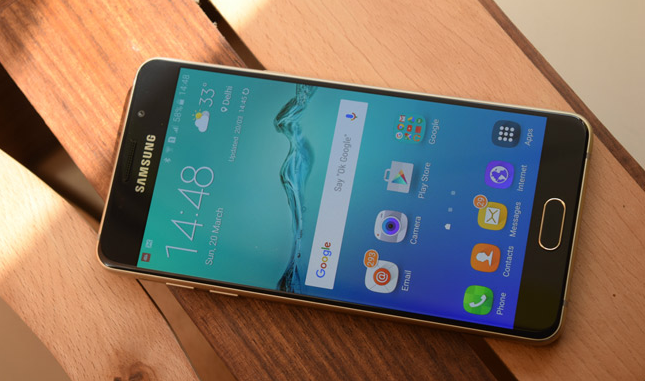 The code was identified in the kernel sources of the Galaxy A9 and apparent name of a device, codenamed as "j7xlte". This code also reveals many of the smartphone's features and specifications. 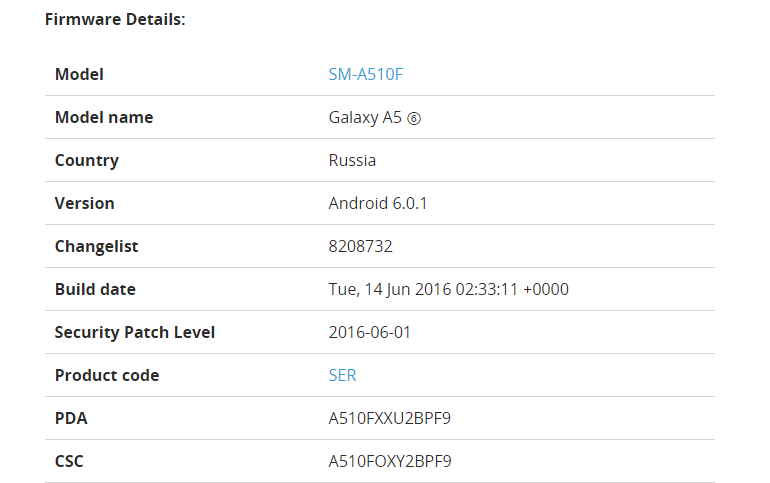 The Galaxy J7 (2016) will feature a FullHD display, most likely a 5.5-inch one, going by previous GFXBench leak. Super AMOLED is nothing out of ordinary for this device , but it also quite easy to figure more details from the model number - ss_dsi_panel_S6E3FA3_AMS549JR01_FHD. The new J7 will run on a Snapdragon 650 SoC (earlier named as the SD 618). 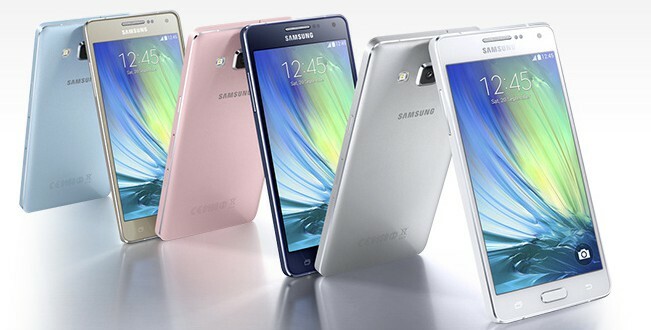 Consumers can expect 3GB RAM, a 13MP the primary camera equipped with the Samsung S5K3L2XX sensor. The front snapper is supposedly a 5MP unit backed by Samsung S5K5E3YX sensor, 1.1µm pixels, coupled with a 23mm f/2.2 lens. Note that there are signs of a fingerprint reader on the Galaxy J7 (2016), which is a significant boost to the device. 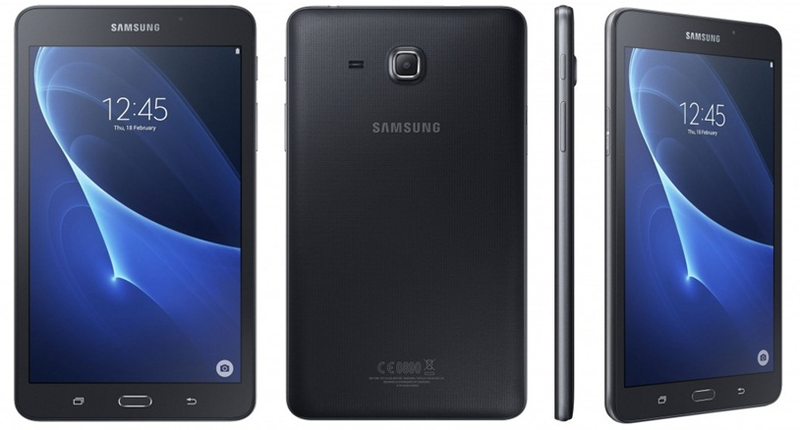 Buyers can also expect a microSD card slot and a 4,300 mAh battery. 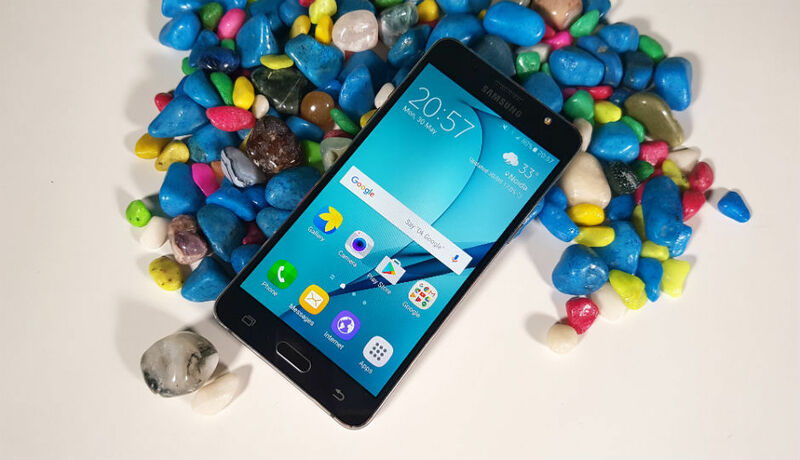 Second generation Samsung Galaxy A3 (2016) is getting the Android 5.1.1 update. Unfortunately for those waiting patiently for Android 6.0, this doesn't appear to be Marshmallow. Samsung rolled out the firmware update for SM-A310F, and the latest firmware version is A310FXXU1AOL7. 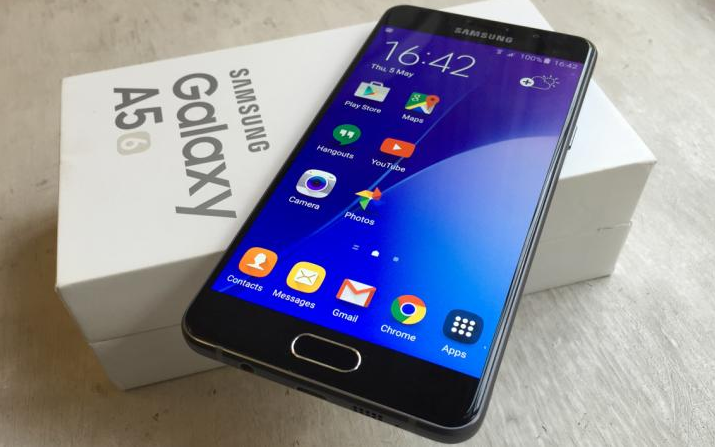 According to a report by SamMobile, Samsung has just started to release the much awaited Nougat update for the Galaxy A5 (2016) in Europe. To be more precise, it's only available in Russia as of now, but more European nations should be seeing the update soon enough. This marks the beginning of Samsung releasing Nougat for its older mid-range handsets from last year. The update contains firmware version A510FXXU4CQDK and is available via OTA in the country right now. If you want to check out the firmware yourself from some other nation, you will have to wait for a while because it's still not available at our firmware section yet. 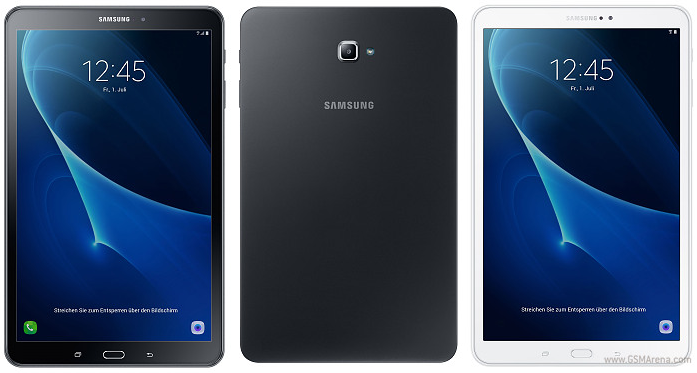 Nevertheless, there's a lot of other firmware and updates available for Samsung smartphones and tablets there, so be sure to check them out. 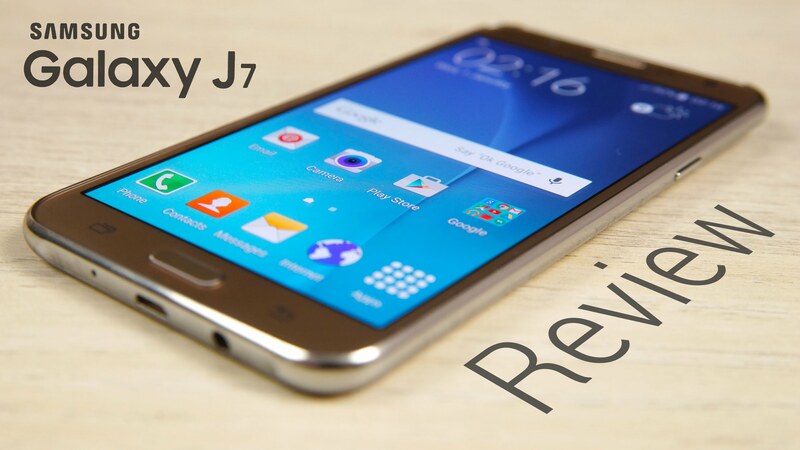 After being stuck on Android 6.0.1 Marshmallow for a long time, the Galaxy J5 (2016) is finally getting updated to Android Nougat 7.1.1 in Europe. According to a report by SamMobile, the update started rolling out just hours ago in Poland. 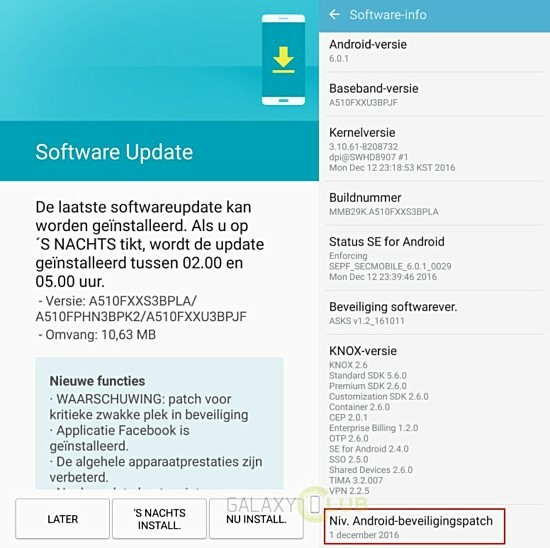 It wouldn't be surprising if the Galaxy J5 (2016) has already started receiving the same update in other parts of Europe as well, given that Germany and UK are usually next after Poland. The Samsung Experience 8.5 UI will be accompanying the update and hopefully, it will make things feel even smoother than before ,on the J5 (2016). If you live in Poland and can't see the update yet, know that it may take a few days and that's okay. However, if you are reading this in another country and you can see the Nougat 7.1.1 update has already arrived for your J5 (2016), do let us know about it in the comments.